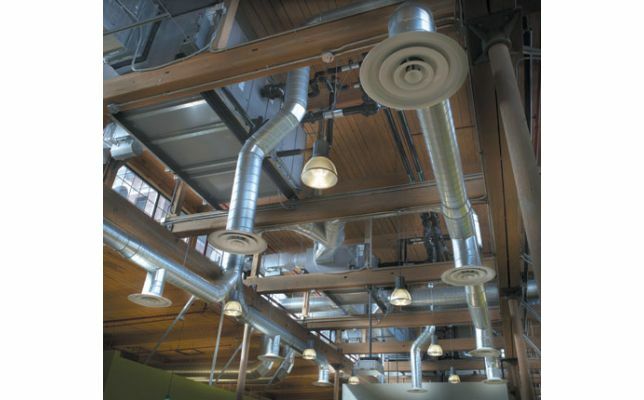 From keeping you warm during the winter, to cooling you down in the summer, the technology surrounding HVAC (heating, ventilation, and air conditioning) is essential in any building structure. For our new Product of the Week, we will be highlighting a variety of HVAC products found in Modlar's BIM Library. Manufacturers like Taco and Noritz have their items available in free 3D downloads, and they will be showcased throughout the week on our various social media channels. If you are interested in discussing anything about heating, ventilation, or air conditioning, join the conversation! Follow #HVACWeek on Twitter, Facebook and LinkedIn, and let us know what you have to say! This blog post is related to the following tags 3d bim, 3d bim content, 3d bim downloads, 3d bim models, BIM, cooling, free bim content, free bim models, heating, hvac, hvac bim, hvac bim content, new 3d bim models, product of the week, ventilation.